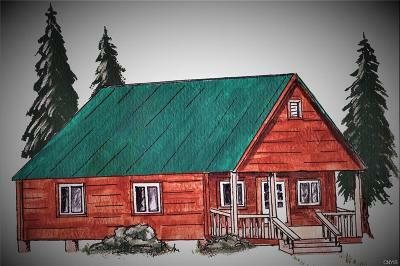 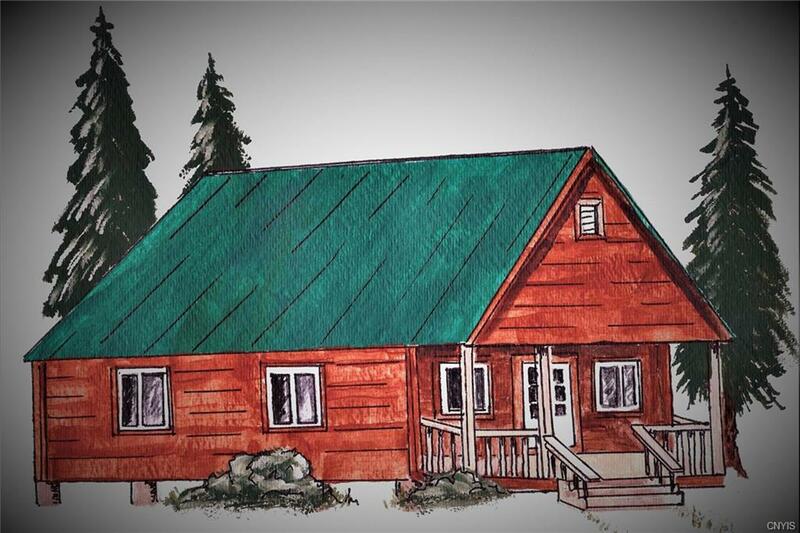 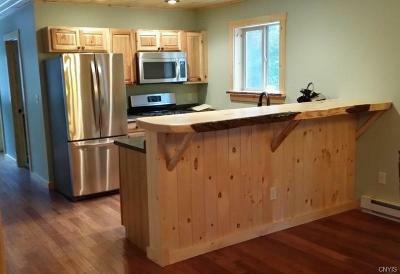 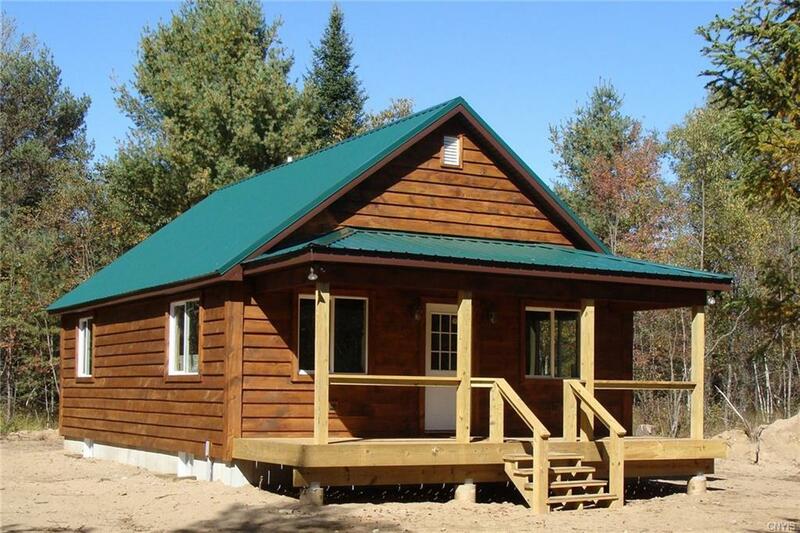 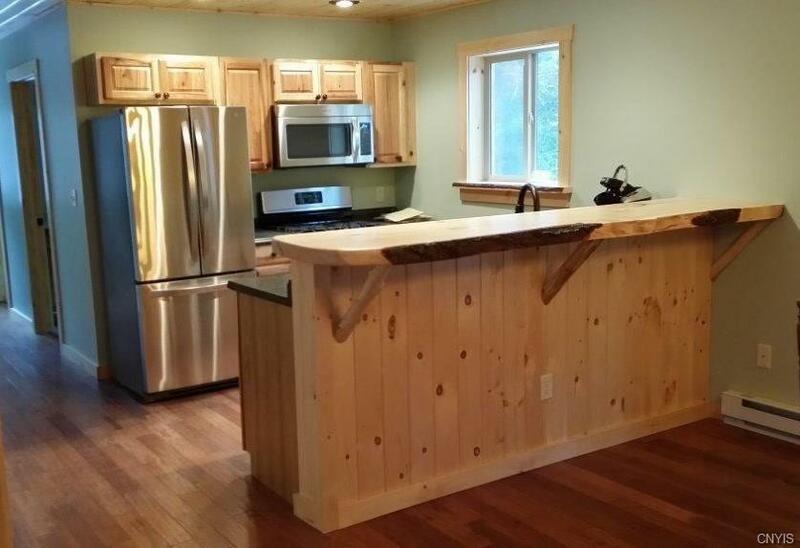 BRAND NEW ADIRONDACK STYLE CABIN BUILT JUST FOR YOU - 2 Bedroom, 1 bath, year round on 5 wooded acres in the Snowbird Lake community. 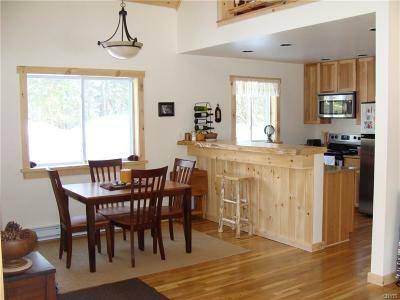 Rustic finishes inside and out including thick pine siding/trim, knotty pine ceilings, wood slab bar top, and much more. 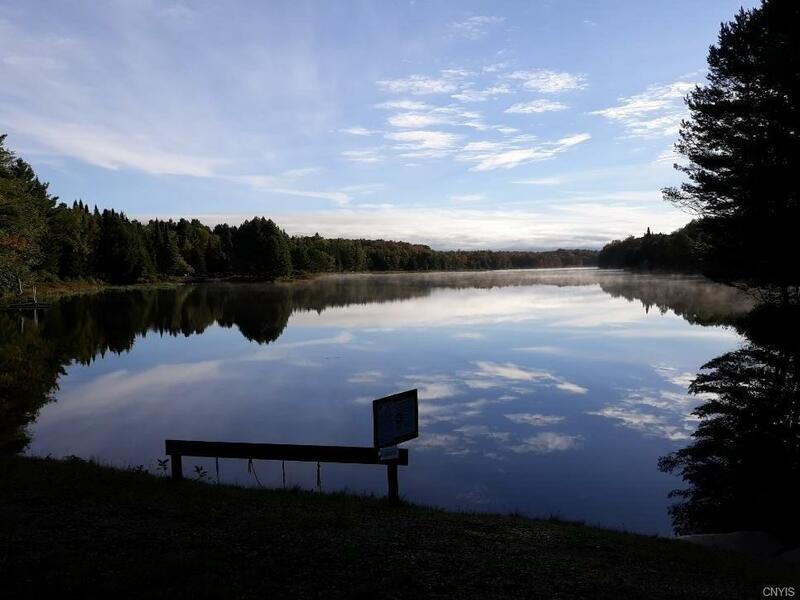 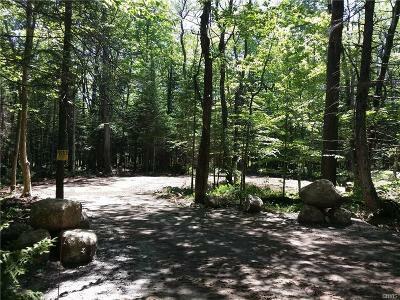 Lake rights to 100 acre motorless lake and beach with pavilion. 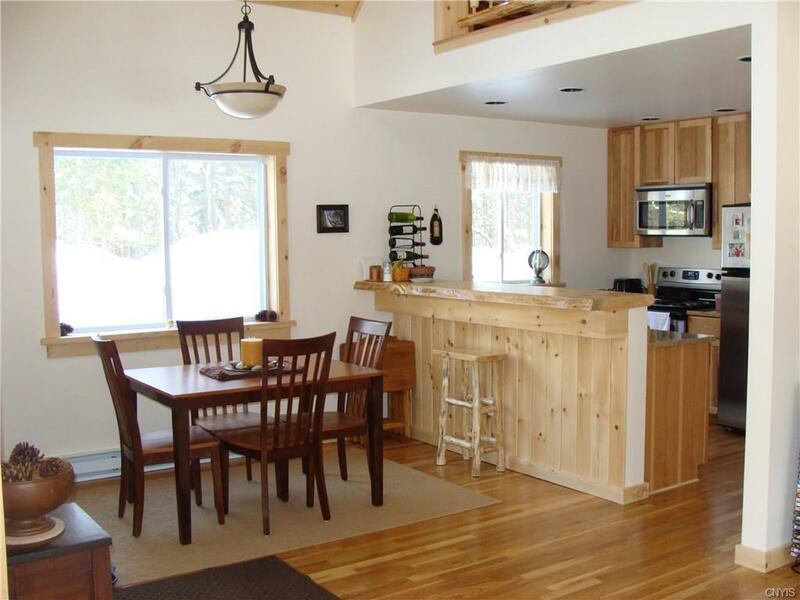 Easy access to snowmobile trails. 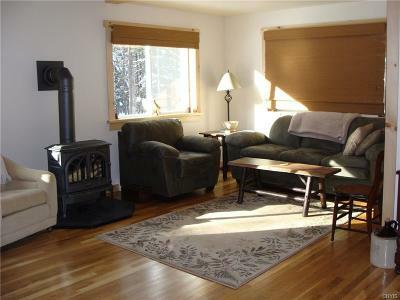 Directions To Property: Left On Horton Road 2 Miles, Right On Kincaid 1/4 Mile, Left Into Snowbird Lake (Gated, Realtor Needed For Entry). 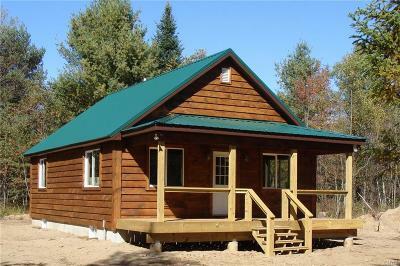 1/2 Mile On South Road, Right On Little Beaver Lake Rd., Left On Gravel Pit Rd., Left On Mohawk, Land Is 1/4 Mile In.